While some celebrity women and others are still praying and fasting just to hook up with a man that would take them to the alter, these ones have been so lucky that they change spouses easily as they can easily hook any man they fancy. The scarcity of husbands doesn’t even bother them at all. 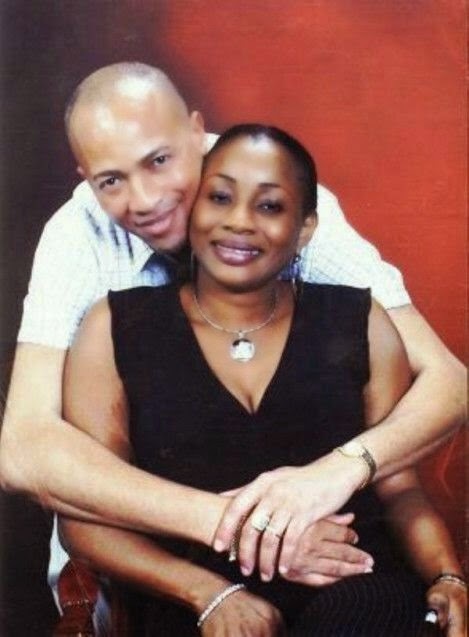 Tale brearers who should know say that Bukky is married to four other men aside her new husband. “We gathered that her first was to one Gboyega Amu with whom she had two children. Shortly after separating from Amudue to what she termed irreconcilable differences, she moved into the arms of fellow actor and one time NNPC top shot and current member of the House of Representatives, Rotimi Makinde without officially divorcing Gboyega Amu. The union lasted a few years before she moved on in the same fashion and found solace in the arms of society journalist and image maker, Femi Davies. “Bukky and Femi got married at the Akodo Registry in Lagos without still dissolving her early marriages. 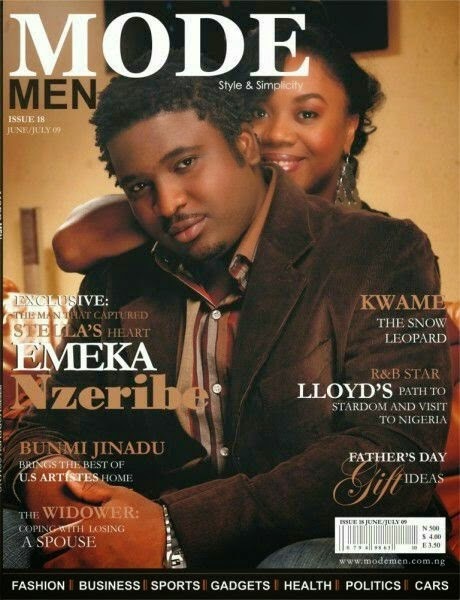 “Her nuptials with Femi Davies followed the same pattern. Did not last up to a year before she also walked away without going to the courts to seek for a divorce, making her the wife of three men. “Not done with the three and the numerous flings, she later got hitched with renowned music promoter, Bolaji Saheed a.k.a Basia who was then based in Canada. Within a short time, and true to type, they got married in a hush-hush Islamic Nikkai. If beautiful Stella doesn’t make this list, then I haven’t started. 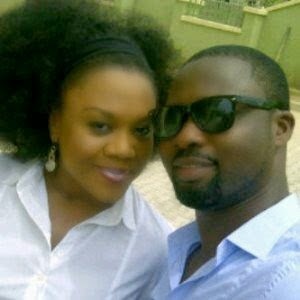 Stella is arguably the most beautiful Nollywood actress, thus can get any man of her choice. 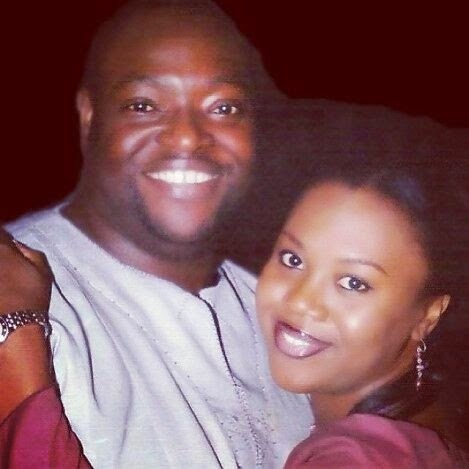 After the demise of her husband, Jaye Aboderin, Stella Shocked me and every other Nigerian when her name was announced as Stella Damasus Nzeribe in one of the editions of AMAA few years back. People were surprised that Stella had a secret wedding. 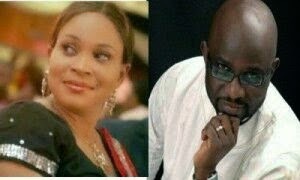 After her brief marriage to Emeka Nzeribe which barely lasted for 8 months, Stella was reported to have eloped with Daniel Ademonikan to the US where they allegedly had a secret wedding. Just recently, the very stunning mother of 2, opened up and confirmed she’s in a love relationship with Daniel. 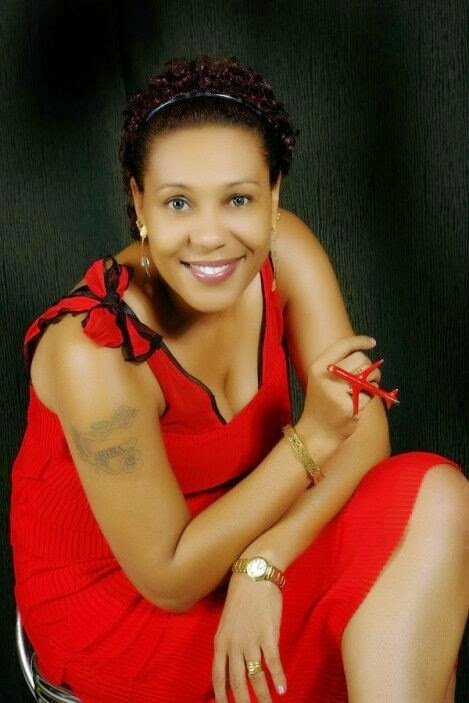 The veteran actress, Clarion Chukwura, has been involved with 3 men. starting from Shina Peters, who is the father of her son, Clarence, to one Tunde Abiola whom she was married to and then another Yoruba Man, Femi Oduneye who was her last divorced husband. Although Clarion had a baby for Shina Peters, they didn’t really formalize their union like the other two. 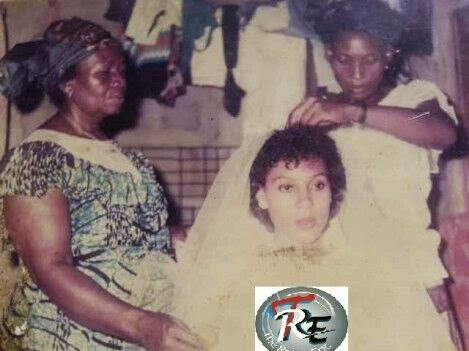 Shan George first got married at age 16. She left the marriage and later got married to Tony Nwosisi. Tony dumped her. Then later news spread in some quarters that she got married again, the third time. But the actress dismissed the gist . ***What about the multiple marriage scandals; is there any truth to them? “There was a time someone called to congratulate me on my new marriage. I was shocked. My first marriage was when I was 16, and I don’t count that because I was a child and I had no say in the matter. The ideal thing is that as an adult, you meet someone you like and you get married to him. What happens most times is that I act a movie where I get married, the pictures go viral online and everyone says I am married again. And I am amazed because I wonder, people who read this, don’t they calculate the years? I married once and my two kids are for my first husband. I read on some blogs that I had a child out of wedlock and I have been hiding it. But I wonder if I got married at the age of 16, at what age did I have that child? I was so young when I walked out of my first marriage to pursue my education. Later on, as an adult, I got married again, but we aren’t really together anymore. Marriage can be complicated.